As a follow up to my last article about strikes against terrorists, during a policy speech on June 2, 2016, Hillary Clinton said that Donald Trump “would order our military to carry out torture and the murder of civilians who are related to suspected terrorists — even though those are war crimes.” I’m not sure her position is shared by the US Government, which news reports indicate have targeted terrorists, even though family members could be collateral damage. 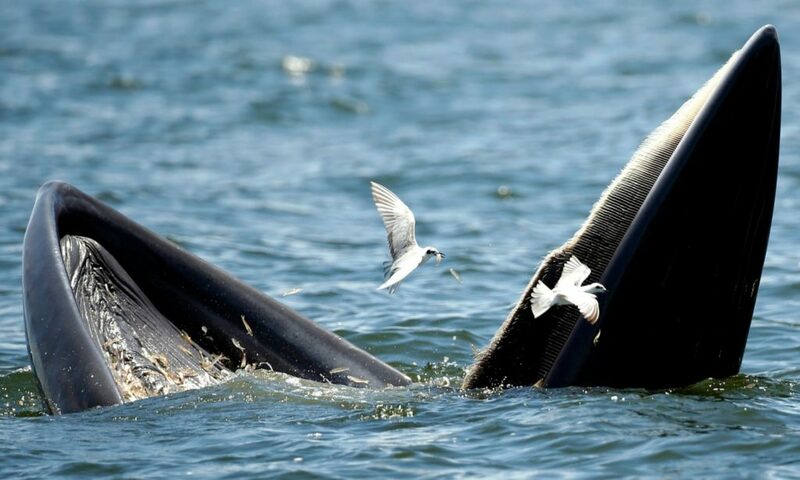 “Bryde’s whales are critically threatened in New Zealand, so it’s thrilling to see them in the wild, and to be able to record them feeding from above is very special,” said Dr. Bollard Breen, a senior lecturer in geospatial science. Airbus is a fan of 3D printing, which I talked about in conjunction with AUVSI 2015 in Atlanta. 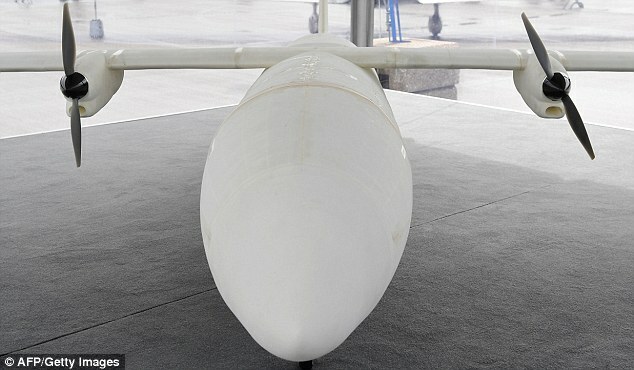 They’ve used it on components of the A350 XWB and have released a UAV named THOR (Test of High-tech Objectives in Reality) – a 21 kg, 4 meter 3D printed UAV. They can use 3D printing to make UAV 20-40% lighter and in this case it is made up of almost 50 individually printed components. Only its radio control and two electric motors are not 3D printed! News from upstate New York. Hudson Valley Community College in Troy, NY will be offering a three-day class through a partnership with SkyOp, out of Canandaigua, New York. The class is designed to prepare students to be qualified to fly under FAA regulations. Finally, the 2016 UTM (UAS Traffic Management) Conference will be held in sites around Syracuse and Griffis AFB from 8-10 November 2016. 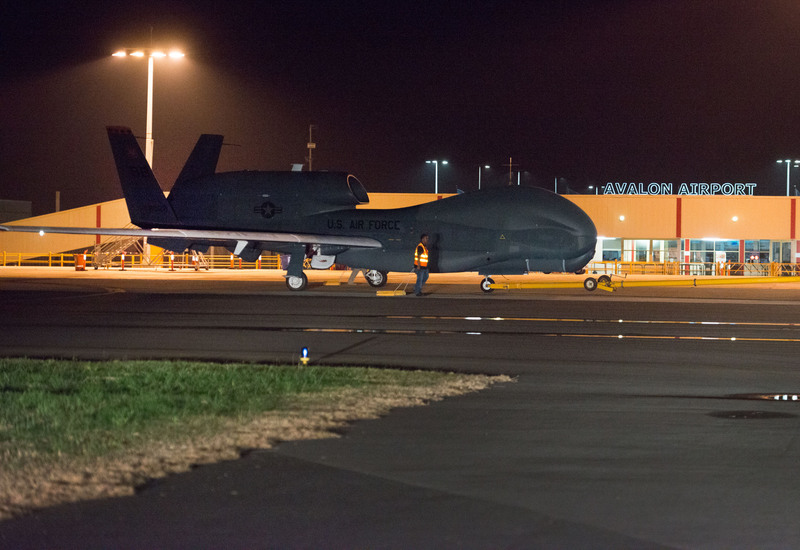 The conference, sponsored by AUVSI and NUAIR, will take advantage of the local test site and is a NASA-led research effort that seeks to “safely” integrate low-altitude unmanned aircraft (such as drones) into the national airspace. I’ve been promising to write about a talk I went to at XPONENTIAL 2016 given by Charles Maveaux and a colleague, Jon Rupprecht. Mr. Malveaux is the Lead Pilot and Owner of ERI Aerial Filming and Photography (E.R.I.) 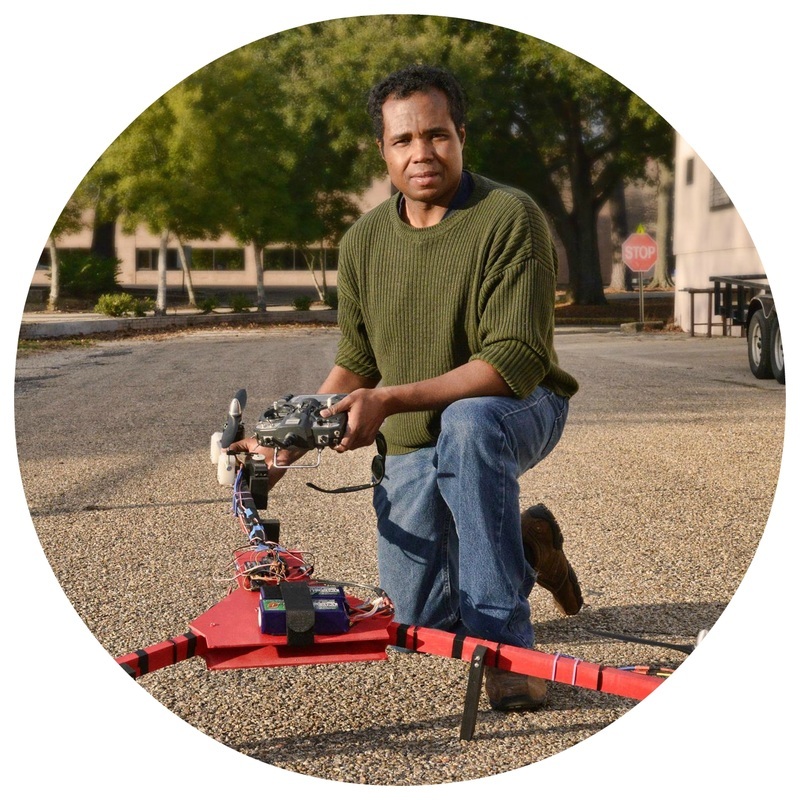 and an Engineer and PhD Candidate at Louisiana State University who specializes in UAV remote sensing. E.R.I. specializes in UAV aerial photography, UAV aerial filming, UAV agricultural crop scouting, UAV based NDVI, aerial data collection, and UAV remote sensing. E.R.I. has a commercial UAV FAA 333 Exemption that allows it to perform imaging and remote sensing operations for industrial and commercial applications. In addition ERI is the only drone company based in Baton Rouge Louisiana which has FAA 333 authorization for aerial cinematography and movie filming. E.R.I. 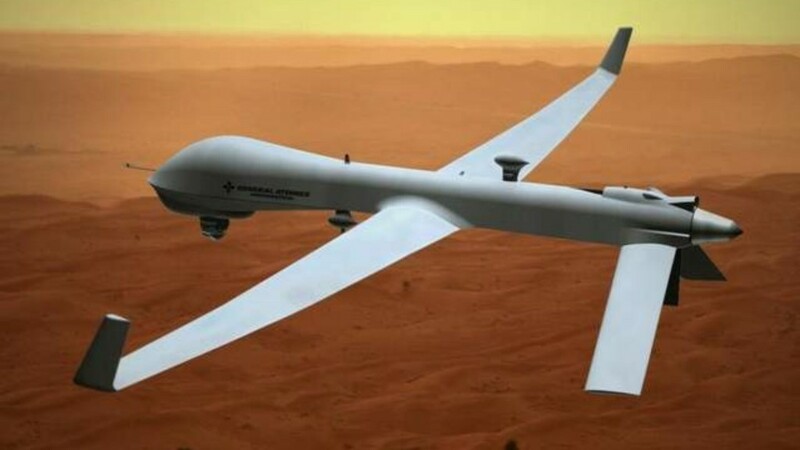 provides both manned fixed-wing and unmanned services. It’s UAS is capable of carrying a modified Trimble GreenSeeker NDVI sensor as well as a modified Canon camera configured to take wide-angle near-infrared photographs. The sensors can remotely analyze the effects of aerial applications of farm chemicals on farm fields over multi-acre plots, as was highlighted in a recent article – Malveaux, Charles. 2014. 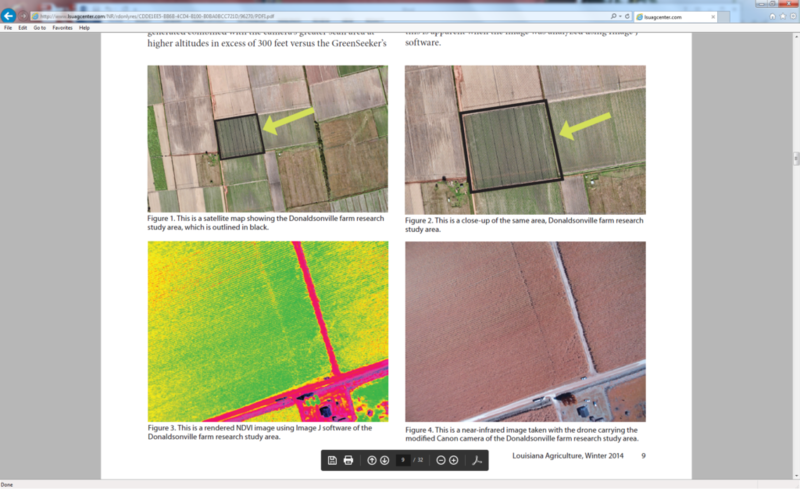 Investigating the Potential for Drone Use in Agriculture. Louisiana Agriculture, Winter 2014, 8-13 pp. NDVI is the acronym for Normalized Difference Vegetative Index. The Trimble GreenSeeker is a sensor that uses a laser scanning system and analyzer to generate NDVI reflectance values for crops passing underneath. NDVI data can also be generated through near-infrared photography, such as that provided by the drone’s modified Canon camera. By using software called Image J, the data generated can be converted into numerical values that can then be plotted as a calculated NDVI value. Using this technique, ERI’s UAS based agricultural crop inspections using NDVI can help growers understand crop health and manage farm land. Sugar cane, cotton, rice, corn, soybeans, orchard crops, aquaculture, and livestock farming can all benefit from our aerial monitoring, and enhanced NDVI data services. Our NDVI crop inspections, aerial scanning, and aerial livestock monitoring can take agriculture management and to new heights. This technology brings up tangentially-related issues I’ve been talking about for some time related to cyber technology. What tools are being used to secure the data from nefarious users and what type of IP protections are being used to protect the raw data coming out of the UAS and the information being processed from the raw data. 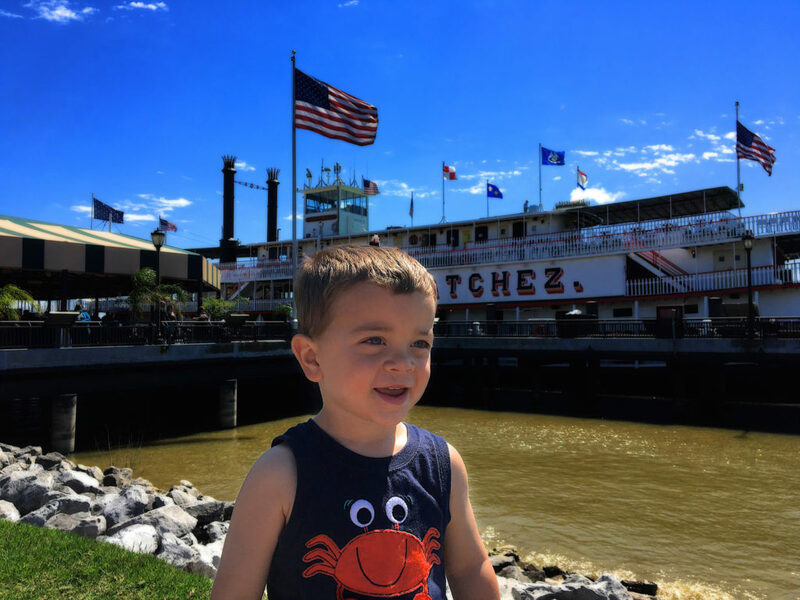 Our son in front of the Natchez steamboat. Click the photo to see ERI’s demo reel, including a UAS video of the Natchez! 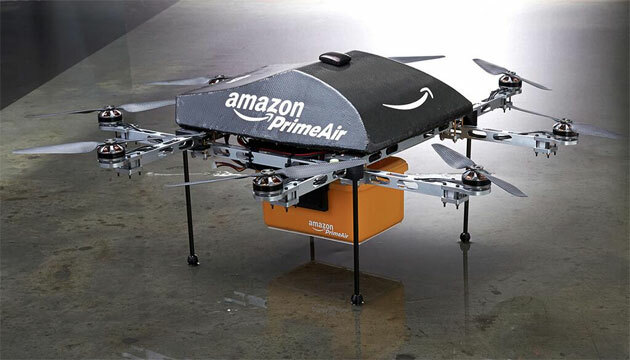 While Amazon Prime Air is still struggling to take off, facing headwinds from the FAA, Walmart has announced plans of its own to incorporate UAS into its business plan. Since it will occur indoors, the FAA’s approval is not required. 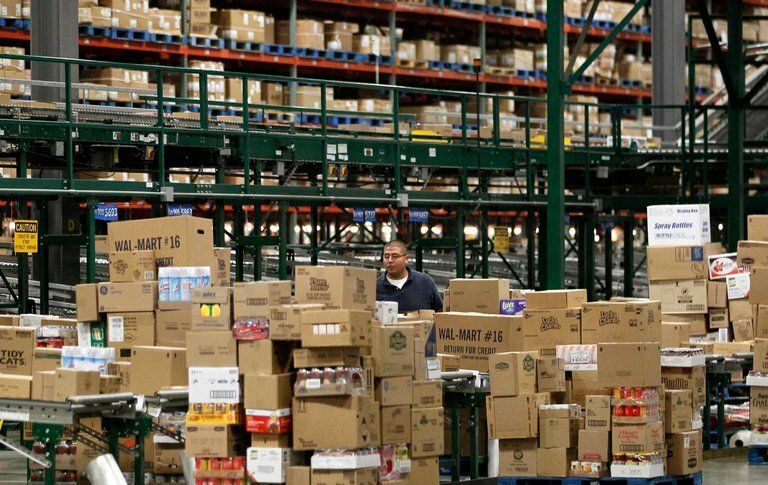 Walmart believes using UAS in its warehouse auditing will speed up an audit from 30 days to one! 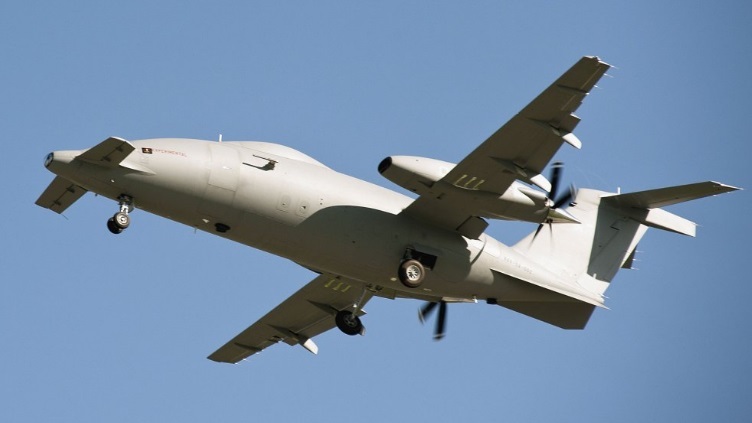 Update to a previous story: A Piaggio Aerospace Hammerhead crashed last week off the coast of Sicily. I wrote previously about how the Italian AF was the first customer for the UAV and since that time the UAE has come on board. It was believed to be the prototype conducting trials but that is not confirmed. Reports indicate that the United States has killed the Taliban leader, Mullah Akhtar Mansour, in a drone strike last month. American leaders hope he will be replaced by someone more willing to negotiate a settlement, but that remains to be seen. Studies also indicate that UAS operators can get PTSD, something I had not thought about. Not everyone agrees though, so I will leave it to readers to come to their own opinion.